PDFlite can be used to convert a PPT to PDF document or any file to PDF file. 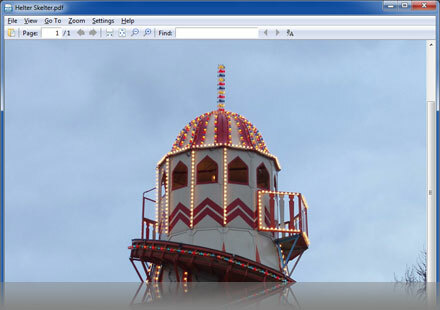 Simply open up the PPT in your viewer software or editor and select print using PDFlite as the printer. Convert PPT To PDF free! Convert PPT to PDF completely free! PPT to PDF Converting – How to Convert from PPT to PDF? Converting from PPT to PDF couldn’t be easier using PDFlite. Simply load up your PPT file and then go to File -> Print, and select PDFlite as your printer. This will convert from PPT to a PDF document. 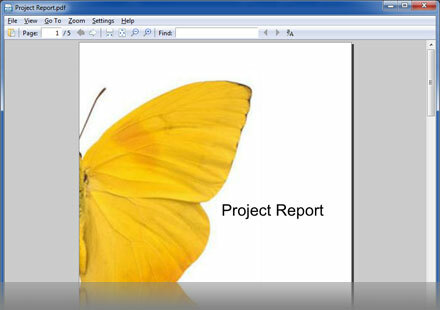 It is the best open source PPT to PDF software you can get. Quick, simple and free converter. Not just JPEG, but using any image viewer that can print (Windows Photo Viewer, Adobe Photoshop, etc) can convert to PDF. GIF to PDF, PNG to PDF, TIF to PDF, TIFF to PDF, epub to PDF, PDF to PDF (text to image), XPS to PDF, iText to PDF, LIT to PDF and any other image you can open can be converted into a PDF document file. How to Use the PDF Converter? You can create your own PDF document by simply using your normal word processor to write documents (Word, Write, Open Office, etc) and then print it using the PDFlite printer. You can even create image documents by using your favourite image software and then print to PDF. This way you can author professional PDF documents for free. 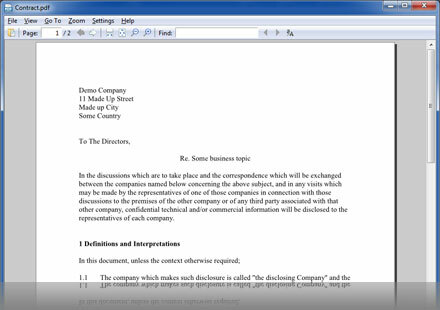 You could merge PDF files by using print screen, pasting to Word and then converting to PDF!